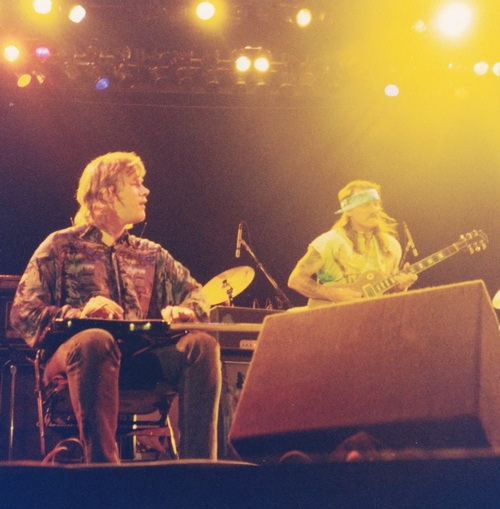 Throughout his career, Jeff Healey had the great pleasure of performing with numerous music legends. 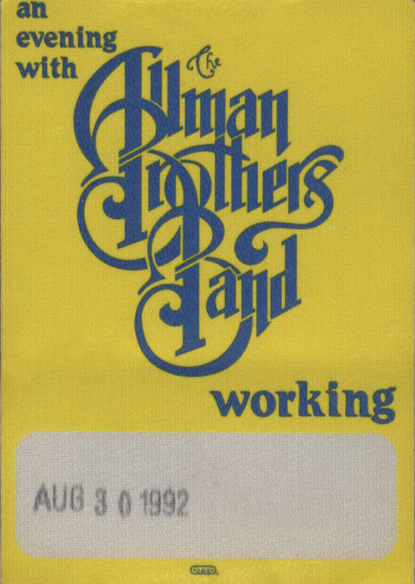 One such was the Allman Brothers Band. Sharing a bill several times throughout the 90s and running in the same musical circles, Jeff had a deep admiration for the band. He was always thrilled when the opportunity arose to spend time with them and of course, to jam. 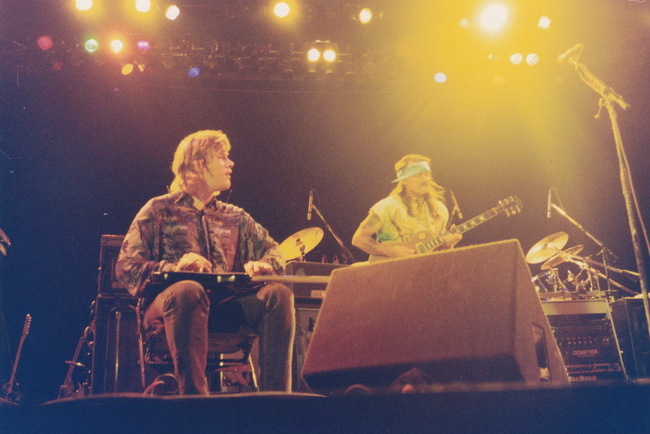 Dickey Betts has had a long and truly storied career. As a founding member of the Allman Brothers Band and as a solo artist, Betts has created some of the most memorable music in the history of rock. 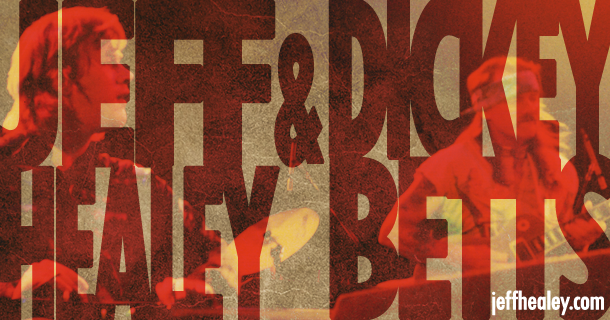 Please pop over to www.dickeybetts.com and show Mr. Betts some much deserved love won’t ya? This is SO COOL!! It can’t get any better….!! I love those pics and I will go to his website for sure! I was there. It was the Meadowlands parking lot in NJ. Warren was actually late for the show and missed the first couple of songs.